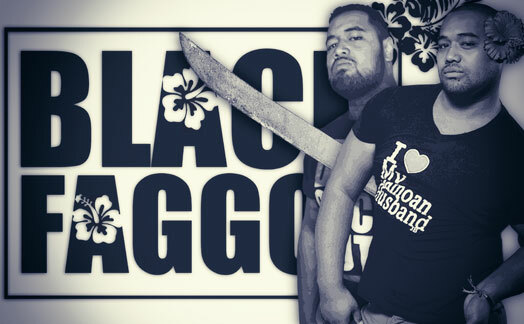 By Ian Anderson, Fightback (Aotearoa / New Zealand). Professor Jane Kelsey has made headlines in recent months combating the Trans Pacific Partnership Agreement (TPPA), a secretive trade agreement that seeks to constitutionally embed neoliberalism. Her latest book, The FIRE Economy: New Zealand’s Reckoning, is a welcome explanation of the political-economic history that has led us to this point. Before proceeding, it may be necessary to define some key terms. Neoliberalism refers to a certain organisation of capitalism, a certain way of responding to capitalist crisis, a certain configuration of the capitalist state, that has predominated for the last 30 years. Marxist geographer David Harvey has defined neoliberalism as a form of “accumulation by dispossession,” particularly privatisation of public assets. Kelsey draws on Marxist sociologist John Bellamy Foster’s characterisation of financialisation as the “shift in the centre of gravity in the capitalist economy” from industrial production to finance: FIRE refers to Finance, Insurance and Real Estate, the industries that have risen to prominence in this financialised regime. Kelsey notes that neoliberalism and financialisation are “analytically distinct but organically inseparable” – we might also say that financialisation is a key plank of neoliberalism. Neoliberalism is a reconfiguration of the relationship between labour, capital and the state: while Kelsey does not focus on this aspect, neoliberal attacks used state machinery to gut the power of organised labour. This temporary departure from orthodoxy was not wholesale, and the Right has regained power in the ensuing period. Kelsey argues that instead of a piecemeal approach, those opposing neoliberalism must take a systemic approach – although she is officially agnostic about whether to overthrow capitalism or just the neoliberal regime. This gesture towards materialism elides a key point: ‘real jobs,’ the labour central to maintaining any social system, are exploitative under capitalism. Kelsey focuses on the ‘superstructure,’ the political-ideological structure which stabilises capitalism, and rightly emphasises the importance of developing a new hegemony (referencing Antonio Gramsci). However, this ideological project cannot let productive capital off the hook with a distinction between a “real” and a “fake” economy. New Zealand-owned companies Talley’s and Fonterra, which produce “real” products, are just as craven as any finance company. Although often portrayed as purely parasitic, banking and finance are also necessary to capitalism. Lenders advance the initial capital needed for production (and consumption, particularly in a low-wage economy). Further, the incentives to gouge interest and to ‘gamble’ are structural, as banks and investors must make a profit. States can employ stabilising measures, but these are only stop-gaps allowed when affordable: as Kelsey herself acknowledges, we cannot simply turn the clock back to the post-WWII boom. The tendency towards crisis is systemic. In other words, the volatility Kelsey describes is not only unacceptable, it’s also necessary to capitalism. No national regulatory regime can defeat this beast – only a movement that recognises the class struggle is international on both sides, and that democracy rests with organised communities, not the state. Despite these caveats, The FIRE Economy is an important book for anyone figuring out how we got into this mess. With a housing crisis looming on the horizon, understanding how we got here will be necessary to finding a way out. Director Emad Burnat’s son Gibreel, featured in the documentary. Screened as part of Aotearoa/NZ’s first national Conference on Palestine, Five Broken Cameras portrays the resistance of a Palestinian village (Bil’in) to the expansion of Israel’s Separation Wall and settlements. Strictly the wall is illegal in international law, and the settlement expansions are dubious even in Israeli law however no amount of paper resolutions will stop the advance of colonisation. Only popular resistance can slow, and ultimately stop, this monster. The film’s narrative is structured around co-director Emad Burnat’s titular five broken cameras, home video cameras. Emad uses these cameras to capture both the resistance of his own community, and the brutality of the Israeli Defence Force (IDF) which destroys both the hardware and the people which records them. Given the level of access the cameras have, it’s apparent that editors Guy Davidi and Véronique Lagoarde-Ségot used other footage to flesh the narrative out; five additional photographers are credited. The film also reflects on forms of resistance. 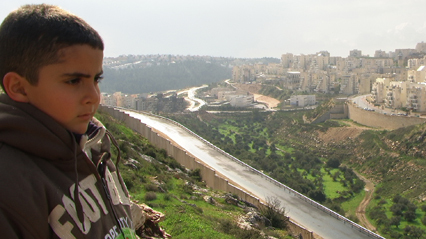 Bil’in’s resistance is largely guided by principles of non-violent civil disobedience. Palestinian youth throwing rocks pales in comparison to the US-funded military machine which has faced them since birth. At one point, Emad’s narration reflects, “It’s hard to maintain non-violent principles when you’re surrounded by death.” After another Palestinian death, Emad’s son Gibreel asks why he does not stab an IDF soldier, and Emad responds that they would shoot him. Although taking a non-violent tactical position, this is a far cry from the liberal Western humanitarianism which moralistically treats only certain forms of resistance as legitimate. The film was co-directed by a Palestinian (Emad Burnat) and an Israeli (Guy Davidi). Their collaboration has caused controversy, with the Israeli embassy in the US claiming it as an Israeli film, and the directors stating that it is “first and foremost a Palestinian film.” Norman Finkelstein, a critic of the campaign for Boycott, Divestment and Sanction (BDS) of Israel, has criticised the BDS campaign for hypocrisy in not boycotting the film. However, the film actually does not meet the campaign’s criteria for a cultural boycott, because it did not receive direct funding from the Israeli state and Israeli co-director Guy Davidi is critical of the occupation. 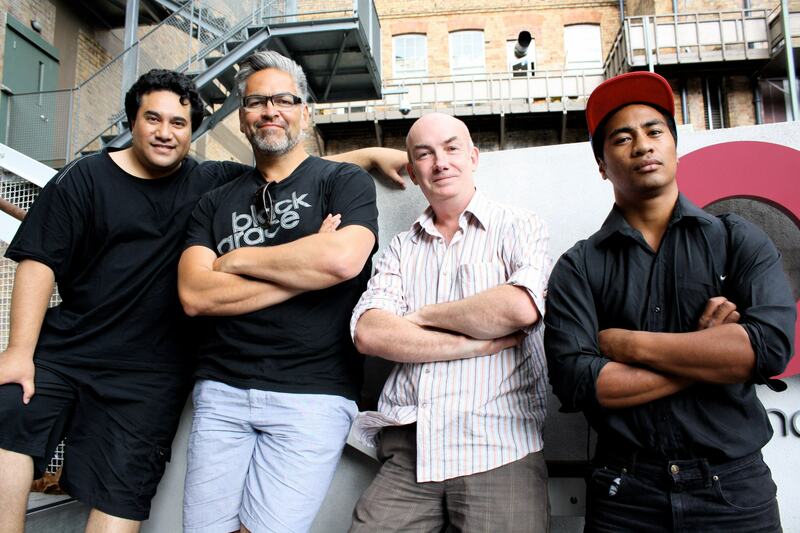 In fact, this is an exemplary case of cross-cultural work to challenge colonisation and support resistance. It is not enough, but it’s well worth seeing. “Don’t you wonder why it is necessary to declare me dead again and again?” asks Brian Jones in his performance as Karl Marx in Marx In Soho, a part of the Marxism Conference at Melbourne University. The premise of the play is that Marx has been granted an hour to return to earth from heaven to argue his case and clear his name against over one hundred and fifty years of confusion and bastardization of his ideas by both supporters and opponents of his ideas. The twist being that instead of returning to Soho, London, he ends up in Soho, New York. With as much reflection on the 21st century as much as the 19th century that Marx inhabited. Living in poverty, in part a result of Marx’s focus on writing (apart from occasional journalism assignments the only job Marx ever had was as a rail clerk, but he wasn’t offered the job when it became apparent that his handwriting was illegible.). Jones as Marx details the struggles his family went through, the deaths of a number of his children, the anguish and pain is something felt dearly from the stage. This is a play that on one hand has a dense yet accessible account of Marx’s politics, but the heart of the play is a personal humanizing reflection on the relationship between Marx and his wife Jenny. Jenny Marx is someone who is often left out of discussions of Marx and Engels. Yet here figuratively she takes centre stage. Jones as Marx rages at their arguments, lauds her for her piercing intellect and studious work transcribing his illegible notes and is honest about his flaws and the struggles that he put her through. A key aspect of the play that makes it so enjoyable is the strongly feminist aspect, an almost defence of the role of Jenny played, subtly but clearly critiquing what is often labeled on the internet as ‘brocialism’. The two aspects of the play which come together so beautifully are Howard Zinn’s excellent script and Brian Jones’ consummate performance. Zinn, a prolific radical writer and educator, best know for his bestselling work A People’s History of the United States produced in 1999 what is a deep and intelligent portrayal of Marx the political theorist and Marx as an individual, that gets across a dense amount of information in a surprisingly accessible and absorbable manner. Like the best theatre (or episode of Sesame Street), it teaches and informs without the audience realizing necessarily realizing. Primarily it is funny and entertaining. It is Brian Jones who takes Zinn’s script and completes it as a live performance. It is Jones, 25 when he first started performing the play (he has been performing it since Zinn wrote it with him in mind in 1999), an African-American who so deeply embodies the eccentricities and humanism of the German revolutionary Marx. The audience was the perfect one for this play. Densely layered with jokes and asides about Marx, Marxism and the wider history that Marx’s ideas inhabit. You don’t need to know all these intricacies, but it definitely helped on the night! 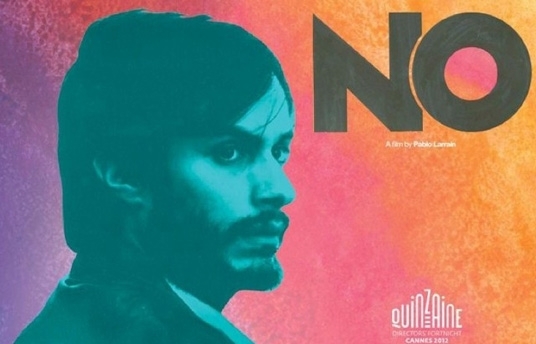 After touring a number of film festivals and picking up the Art Cinema award at Cannes, Chilean director Pablo Larraín’s film No has arrived in New Zealand for a limited theatrical release. This is Larrain’s second film looking at Chile’s tumultuous political history; 2010’s Post Mortem was set during the 1973 military coup that overthrew leftist President Salvador Allende, inaugurating the 17-year dictatorship of Augusto Pinochet. No is set in 1988 and takes place during the historic referendum on whether or not Pinochet should have another 8-year term as President. 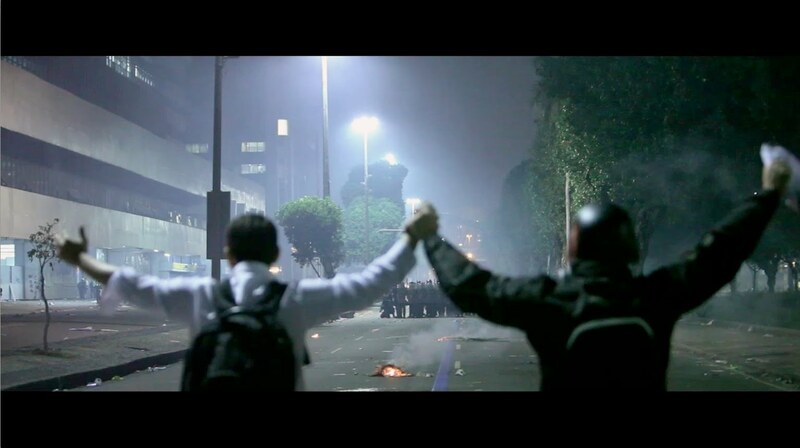 While the film is certainly one to see for fans for Latin American cinema or anyone with an interest in Chile’s history, it also provides some ideas for those active in political campaigns today. Gael García Bernal (star of 2004’s The Motorcycle Diaries) plays René, an advertising agent who is shown at the beginning of the film pitching a soft drink commercial when he is approached by an old acquaintance requesting his help on the ‘No’ campaign. When international pressure forced the Pinochet regime to hold the referendum, each side was given 15 minutes of advertising in the middle of the night over a 27 day period. The group of left-wing parties involved in the No campaign initially wanted to show the horrors of the regime on screen; torture, disappearances and restrictions on dissent. Rene, in contrast, wanted to present an optimistic view of a post-Pinochet Chile, which appears to have more in common with his soda and microwave commercials than the opposition’s suggestions. 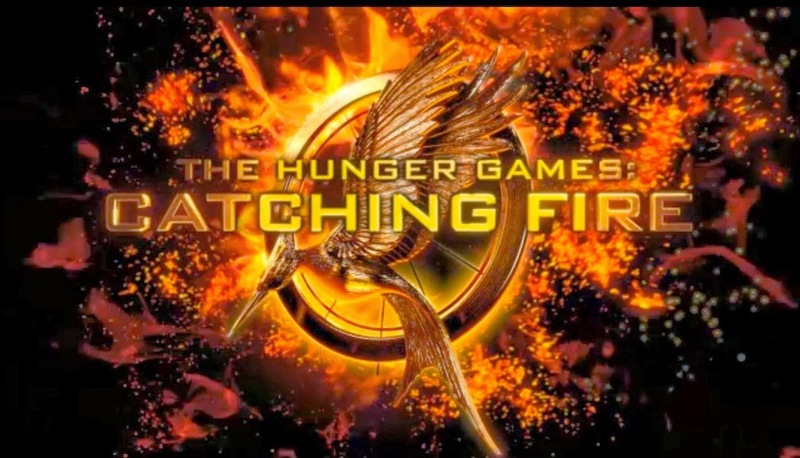 While the conflict between these ideas makes for one of the best dramatic scenes in the film, the final TV spots that Rene and his team come up with represent the best of both worlds, not dumbing down the politics of the situation, but presenting them in a way that is catching and memorable. For example, when a jingle writer asks Rene why he isn’t finding a rock or folk singer to write an anthem for the No campaign he replies that he isn’t looking for an anthem, he is looking for a jingle. Locally, Unite Union recognised the impact that marketing had in their 2005-2006 “SupersizeMyPay” campaign. It adopted a striking red and yellow colour scheme for all campaign materials and borrowed the McDonalds created phrase ‘Super Size’. The campaign co-opted as much as it subverted the fast food industry’s own marketing. While of course the biggest impact came from a supersized organising effort and industrial action, visibility and public awareness of the campaign was increased by the way it was branded. No deserves the critical acclaim it has received. The danger of working on a dissenting campaign under an authoritarian regime is shown through the intimidation Rene and his colleagues find themselves in. It is also shown in the conflict between Rene and his boss, who has been enlisted to work on the ‘Yes’ campaign. A subplot about the relationship between Rene and his ex-wife gives the character depth, though this subplot is unresolved by the end of the movie. Larrain made the interesting decision to shoot the movie on U-Matic magnetic tape, a format widely used for news broadcasts in Chile (as elsewhere) in the 1980s, rather than shooting on film or a modern digital format. This means that archival footage blends seamlessly with the fictionalised narrative and adds to the realism of the film. Of course since No is deliberately low-definition you won’t be missing out on much if you forgo the cinema screenings and watch it on DVD. Whichever way you see it though, just make sure you do.